Illumina offers special care products for the most sensitive skin. 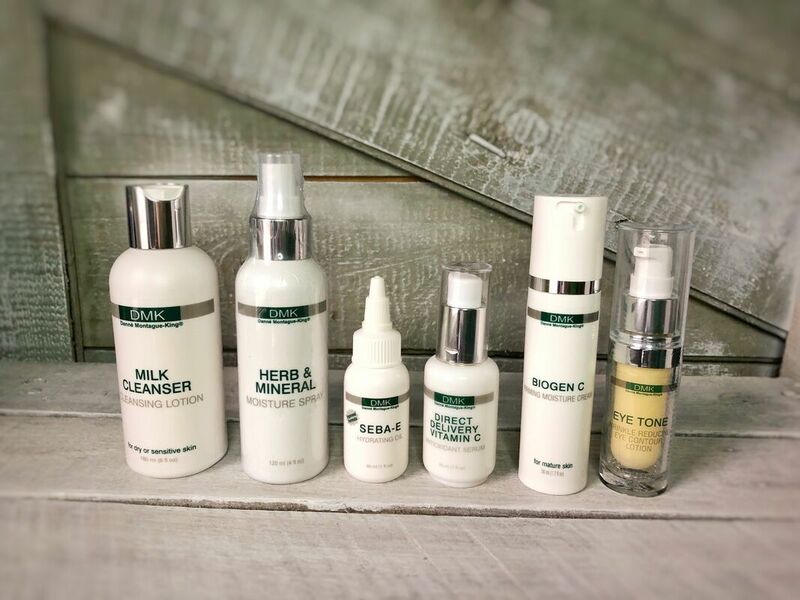 With roots in oncology cosmeceuticals, Hale & Hush understands that sensitive, health-challenged skin® requires delicate treatment. Only the finest ingredients are permitted in Hale & Hush products, with dermatology testing conducted on each and every product to ensure suitability for sensitive skin. Products are gluten-free, sulfate-free, paraben-free, and fragrance-free or naturally scented. 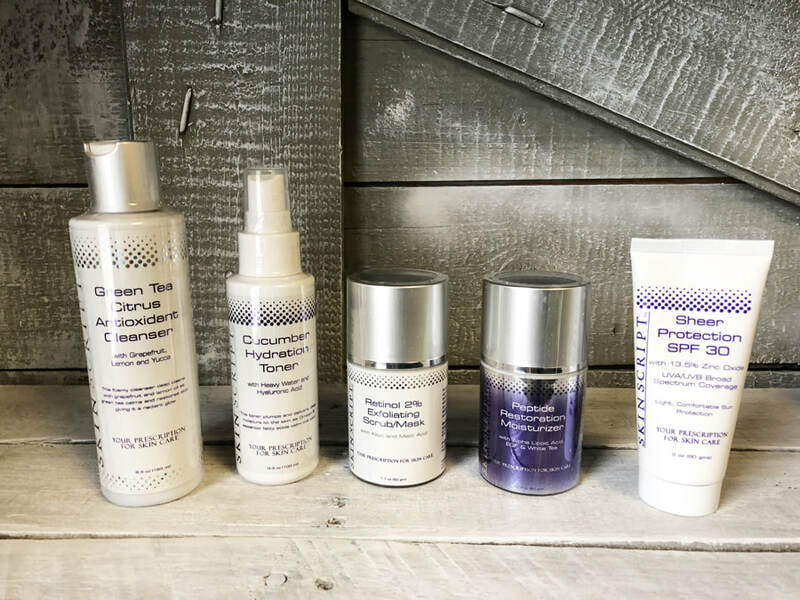 ​Hale & Hush is the only professional skincare line to focus exclusively on sensitive skin. Many brands carry a sensitive product or series, which may still be too harsh. Others might strip all active ingredients from a product and label it “sensitive.” Hale & Hush understands that sensitive skin requires specialized products that are effective yet mild. 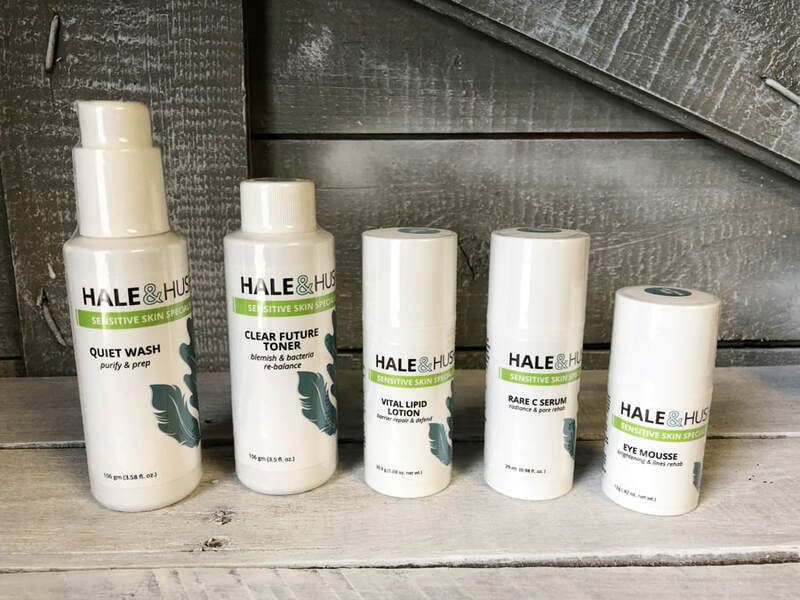 With the gentlest cosmeceutical products in the skincare industry, Hale & Hush unites the once-separate branches of anti-aging and sensitive skincare. 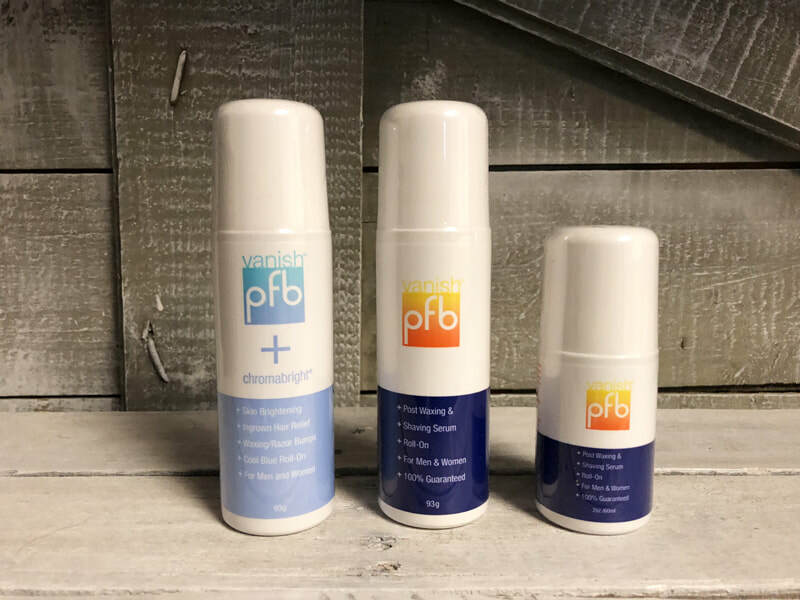 Skin is soothed, comforted and balanced, while the strategic introduction of superior ingredients strengthens and revitalizes sensitive skin over time.